Like many of his countrymen, Alphonsus was a man of passion and volatility. He found his balance and security in his devotion to the Blessed Mother. His appeals to Mary were impassioned, like those of a distressed child calling for his or her mother. 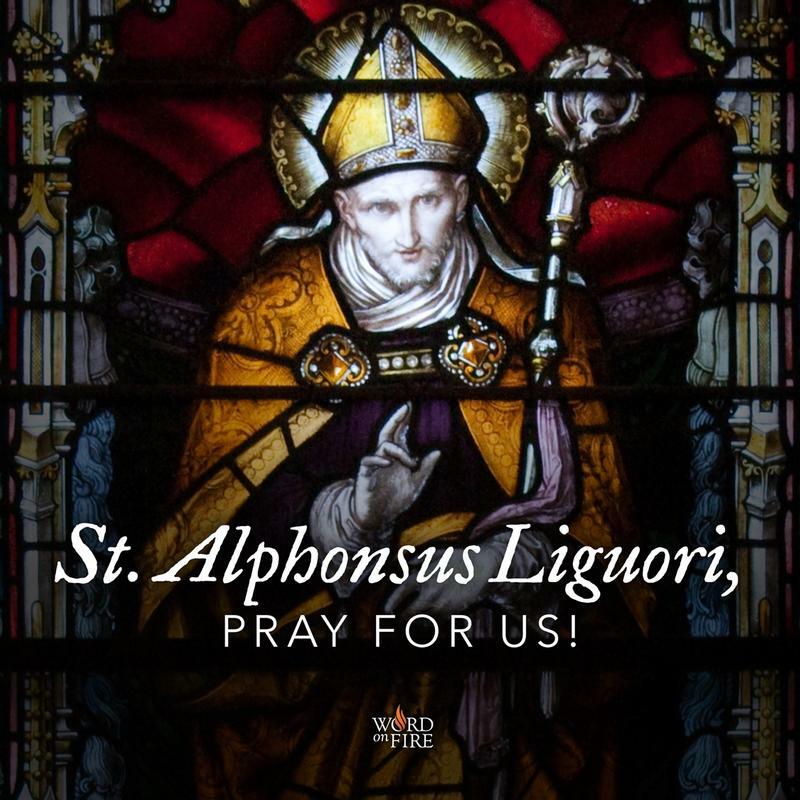 Pope St. John Paul II described Alphonsus as “a close friend of the people . . . a missionary who went in search of the most abandoned souls . . . a founder who wanted a group which would make a radical option in favor of the lowly . . . a bishop whose house was open to all . . . a writer who focused on what would be of benefit to people.